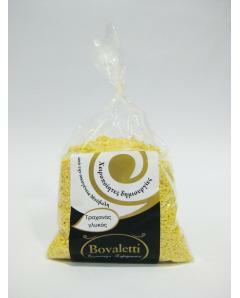 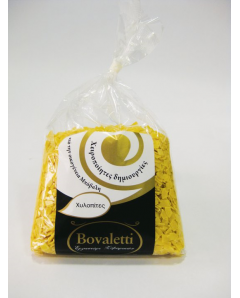 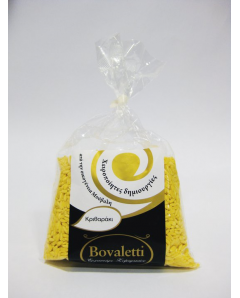 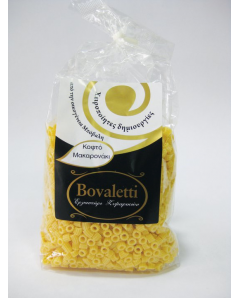 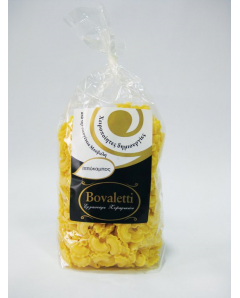 Bovaletti, a family with an aspiraton to shake the pasta market. 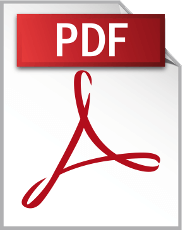 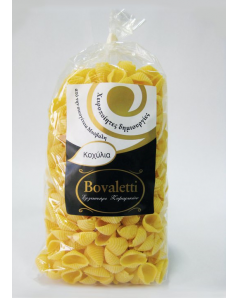 A traditional product of chosen and high quality raw material. 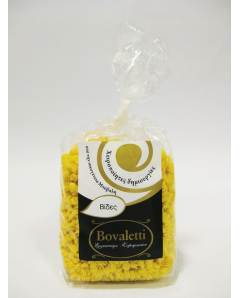 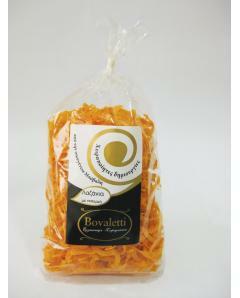 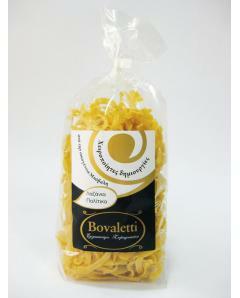 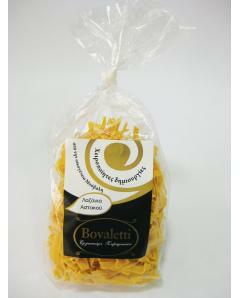 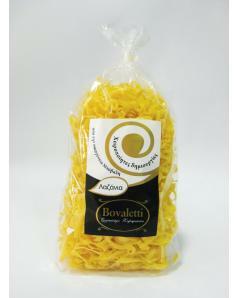 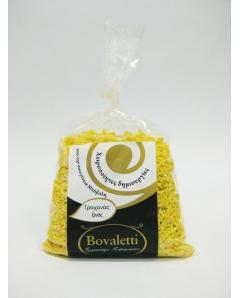 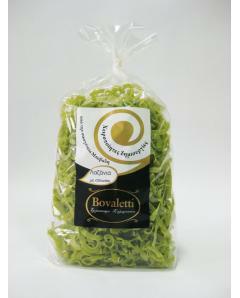 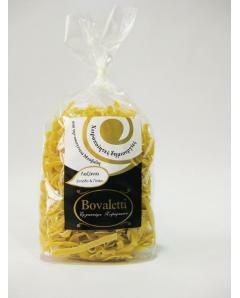 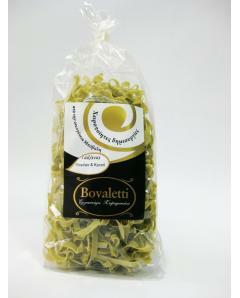 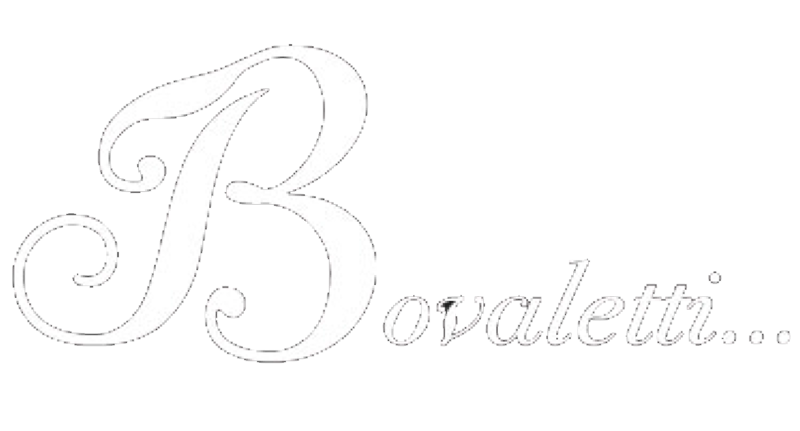 Bovaletti is the brain child of Bovali family, who decided to create this pasta company, back in 2005. 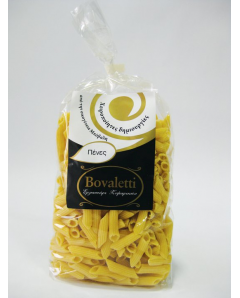 Our Vision… the purpose of our business… is not to make a Dream come true, but to make reality sweet as in a Dream, made of tasty and quality pasta.